Apologies in advance if you feel we are banging our own drum a bit this month, but it’s not every day that a publication chalks up 100 issues. We are marking the milestone in a number of ways including compiling a list of what have been the most important 100 pleasure products that we have encountered during our time in the industry. Part one is in the April issue and you can actually win 100 pleasure products if you are the first person to guess what our top three will be, in order. 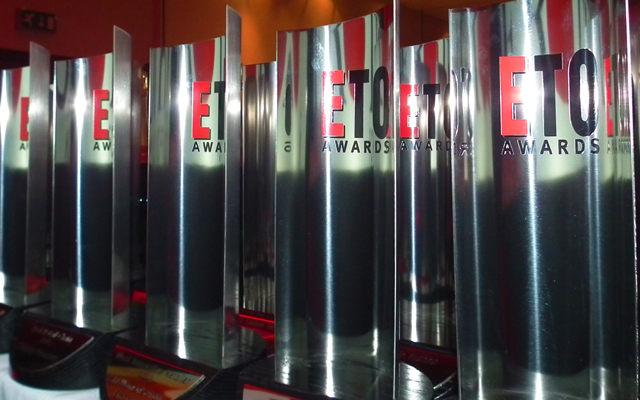 Tweet your guesses to @ETOMagazine and mention #ETOTop100. 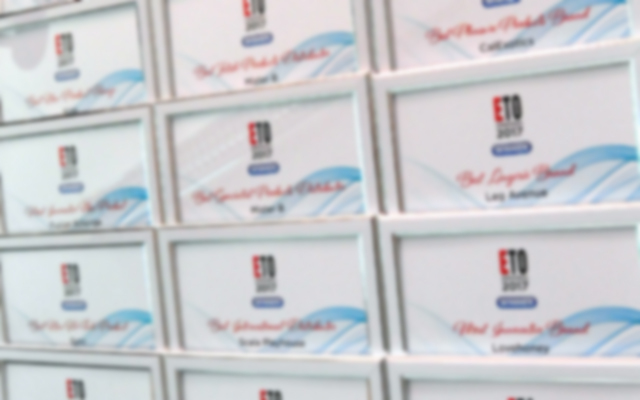 There’s another opportunity to get your hands on a bumper box of 100 pleasure products simply by nominating your favourite people, products and companies for the 2012 ETO Adult Industry Awards. 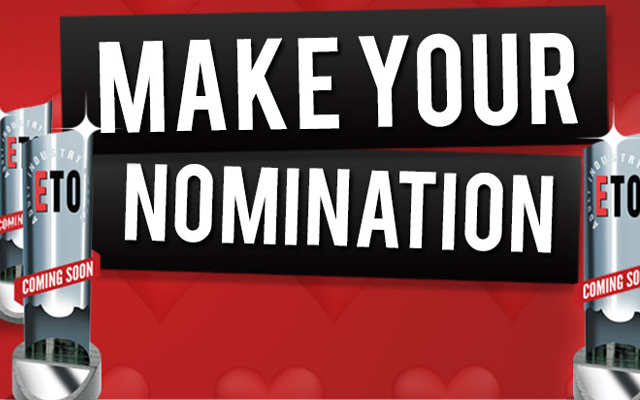 Nominations close on April 9th though, so don’t leave it too late. If you haven’t been with us for all 100 issues you can see what you have missed on page 27 of the April issue where all our previous front covers have been reproduced. 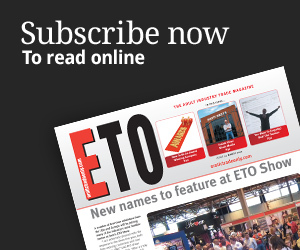 They chart not just the changing face of ETO but also that of the industry itself, from the halcyon days of 2003 when many firms were selling bucketloads of DVDs not just in retail stores but via mail order too, right up to today where the headline makers tend to be pleasure products. Even though this copy of ETO has only just arrived, we are already working on the May issue and it’s going to be an unmissable one. In it we will be revealing the finalists for the 2012 ETO Adult Industry Awards, bringing you the second part of our Top 100 Pleasure Products feature and topping it off with a profile of one of the UK’s most successful adult retailers. If you can’t wait until May before you hear from us again you might like to know that our website www.erotictradeonly.com is now being updated with news stories on a daily basis. 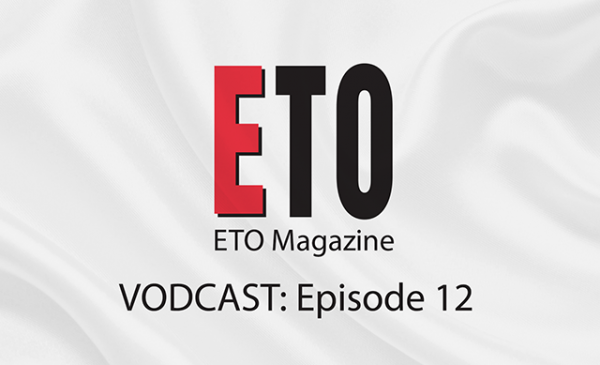 You can also have snippets from us appearing on your Facebook page (www.facebook.com/Erotictradeonly) and you can follow us on Twitter (@ETOMagazine).